December 2018 news from MaineGeneral Health! Welcome to MaineGeneral's December's HealtheMatters ! This month's issue introduces you to MaineGeneral Collaborative Care Center's Brett Uhler, DO, shares some great upcoming events, highlights a recent award that a MaineGeneral Orthopaedics' program received for helping to prevent fractures...and more! 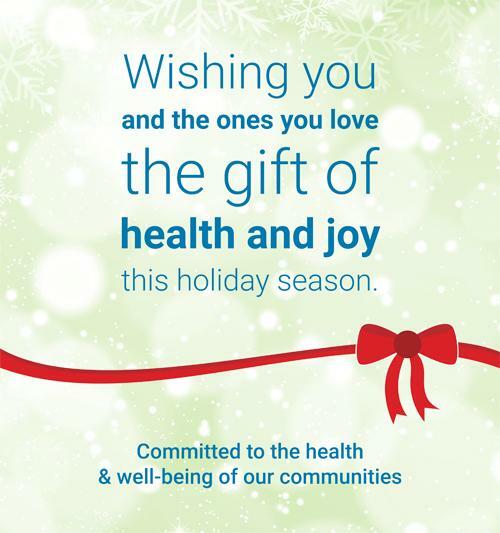 As always, we welcome your feedback at public@mainegeneral.org and wish you a wonderful and safe holiday season! 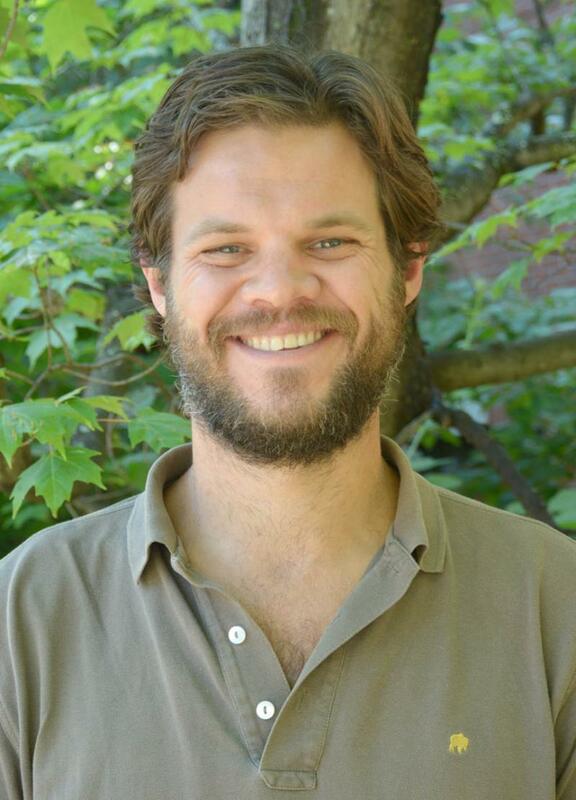 Brett Uhler, DO is a family medicine-trained physician enrolled in Maine-Dartmouth Family Medicine Residency's (MDFMR) Osteopathic Neuromusculoskeletal Medicine (ONMM) Residency program. He treats patients at Maine Dartmouth Collaborative Care Center (MDCCC) in Waterville. An Illinois native, Brett's interest in medicine was inspired by his father, a family medicine physician. Before medical school, he led a varied and interesting life. He explored Southeast Asia, worked and traveled around the northwest, fought fires in Montana, laid adobe brick in New Mexico, and worked at a Colorado horse ranch. Drawn to osteopathic medicine’s holistic approach, he attended medical school at the A.T. Still University School of Osteopathic Medicine in Arizona and then completed family medicine training at MDFMR. But knowing his professional journey is only half the story. Do you know why he likes living in Maine or what he does to stay healthy? Neither did we...and that's why we asked. Why do you like living in Maine? Pond swimming without the crowd; horsefly bites behind my knees; river currents that test my balance; surf that inspires gratitude; winter wind that chills my bones; and land full of opportunity for the novice outdoors enthusiast (ecologist, fly fisherman, farmer, mountain biker, dog musher, skier, hunter-gatherer). What do you do to stay healthy? I eat a mostly plant-based diet, strive to sleep eight hours nightly, try to keep up with our collie/lab mix, meditate daily and make mental lists of things for which I’m grateful. I also allow friends and neighbors to draw me out of solitude every so often, tell my loved ones I love them and participate in self-help groups and counseling for a sharp mind and strong spirit. What gives you joy in your work? Sharing joy when people find benefit from making difficult changes in their lives. I also enjoy that MDCCC is lit up by the joy and big personalities of its staff and patients. Who (living or dead) would you most like to meet? Salvador Dali or Bill Murray if I’m feeling whimsical; Burmese politician Aung San Suu Kyi to discuss democracy; Barack Obama to play a game of “horse"; and the Queen of England to discuss Canadian citizenship. How would your closest friends describe you? Scatterbrained, patient, chicken-legged. What accomplishment are you most proud of? The MaineGeneral A.W.E.S.O.M.E. Award I received last year. Who is your favorite fictional character? Atreyu from The Neverending Story. Are you a CNA, LPN or RN looking to provide compassionate care while building relationships with community members? If you are, then we want you ! MaineGeneral Rehabilitation & Long Term Care at Gray Birch and Glenridge will host an open house Saturday, Jan. 12 from 9 a.m. to noon at our locations in Augusta: Glenridge at 40 Glenridge Drive and Gray Birch at 37 Gray Birch Drive. Our highly motivated, dedicated professionals have the experience, pride and compassion needed to work with a diverse geriatric population. We show our commitment to the elderly through the excellent care we provide every day... to every person, every time! Join us Jan. 12 - where you can apply at and interview on the spot! To learn more, call (207) 861-3440. This year MaineGeneral began providing the latest surgical technology to fight skin cancer. MaineGeneral Medical Center expanded care for patients with skin cancer to include Mohs micrographic surgery, or Mohs surgery, which is offered in Augusta. Mohs is a precise technique in which skin cancer is removed in stages, in the office, until all cancer has been removed. The treatment of choice for high-risk basal cell carcinoma and squamous cell carcinoma, it offers the highest cure rates while preserving healthy tissue. MGMC and MDFMR Dermatology Services are Kennebec Valley's only Mohs providers. MaineGeneral Mohs surgeon Dan Filitis, MD joined MGMC in 2018 after completing a fellowship in micrographic surgery and dermatologic oncology at Columbia University Medical Center in New York, NY. 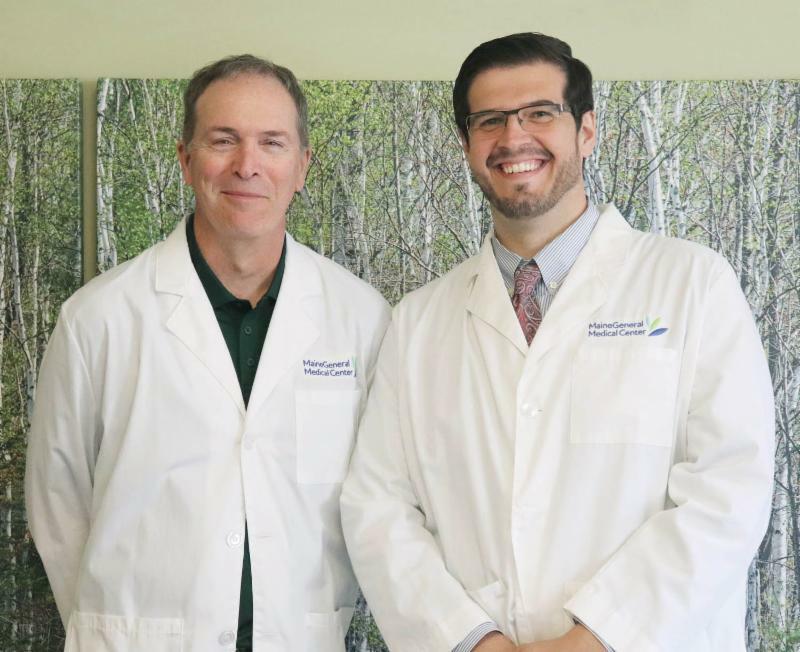 Experienced Mohs surgeon Brian O’Donnell, MD, MAT, also provides this service, having joined MaineGeneral after many years of practice in Freeport. “Mohs surgery is a great example of advanced care that's come to the Kennebec Valley because of MaineGeneral’s investments in technology and people,” said Steve Diaz, chief medical officer of MaineGeneral Health. Learn more about Mohs surgery! Shown, from left, are MaineGeneral Orthopaedics' Fracture Liaison Program team members Jenee Wechsler, ACNP, Ashley MacDearmid, PA-C and Janet Plourde, RN. 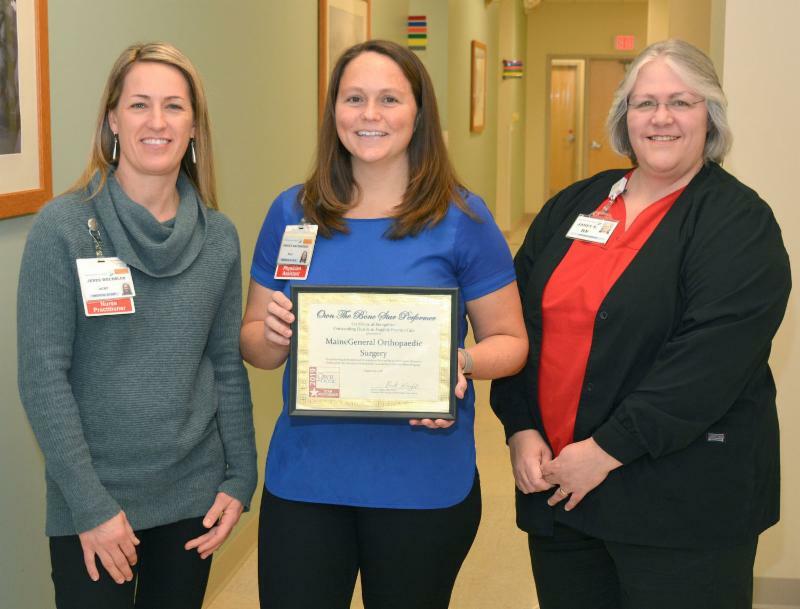 MaineGeneral Orthopaedics' Fracture Liaison Program was recently recognized - for the second year in a row - by the American Orthopaedic Association (AOA) as a Star Performer in its Own the Bone Program. An evidence-based program, Own the Bone helps prevent fractures in people who have osteoporosis, a common condition of weakened, thinned bones that gets worse as individuals age. MaineGeneral Orthopaedics' program has three dedicated medical staff who work with patients to identify osteoporosis and prevent future falls. They coordinate care for patients who have had a fragility fracture. Patients receive an evaluation, diagnosis and individualized treatment. About 10 million adults have osteoporosis. One in two women, and one in four men, will break a bone in their lifetime. Most people often don’t know they have the condition until they break a bone. MaineGeneral Orthopaedics' Fracture Liaison Program is offered in Oakland and Augusta. If you are age 50 or older, ask your health care provider if you should have a bone density test and meet with our staff. To learn more, call (207) 621-8700. 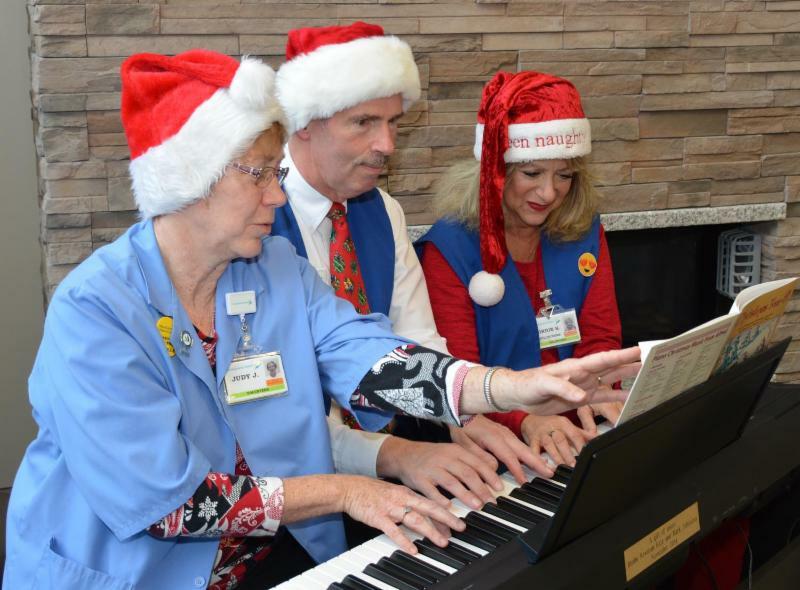 MaineGeneral volunteers Judy Johnston, Mark Johnston and Birdie Katz performed a rare six-handed performance of holiday favorites for patients and visitors to the Alfond Center for Health on Dec. 14. The trio's skill was surpassed only by the fun they had in performing for an appreciative crowd. Thank you, Judy, Mark and Birdie for brightening the season for many! Prevention & Healthy Living classes - a great start to 2019! movement, or healthy cooking and eating classes. 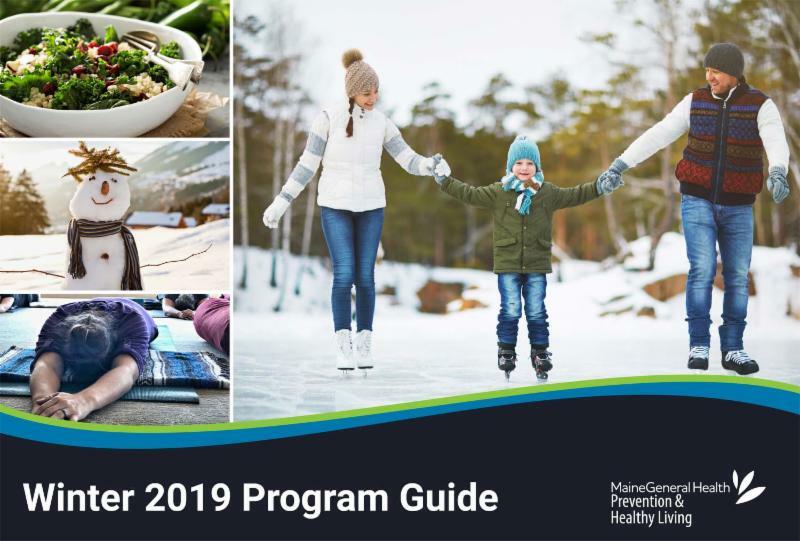 Our Winter 2019 Program Guide for the months of January, February and March, is filled with health education classes and events that are sure to please! We look forward to seeing you in one of our winter classes! 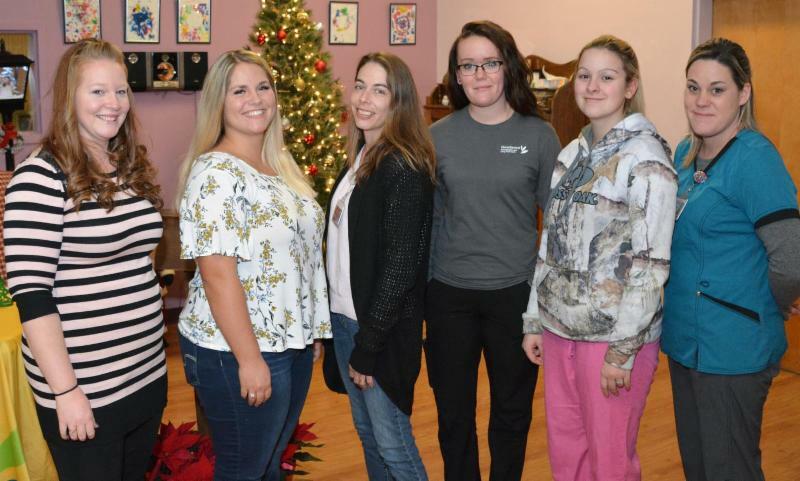 Shown, from left, are Ashley Cookson, Jennah Minchin, Jennifer Adams, Emma Kroemer, Kaitlyn Gardiner and Veronica Clukey. MaineGeneral Rehabilitation & Long Term Care celebrated the accomplishments of its latest class of certified nursing assistants Dec. 6 with a graduation program at MGRLTC at Glenridge in Augusta. 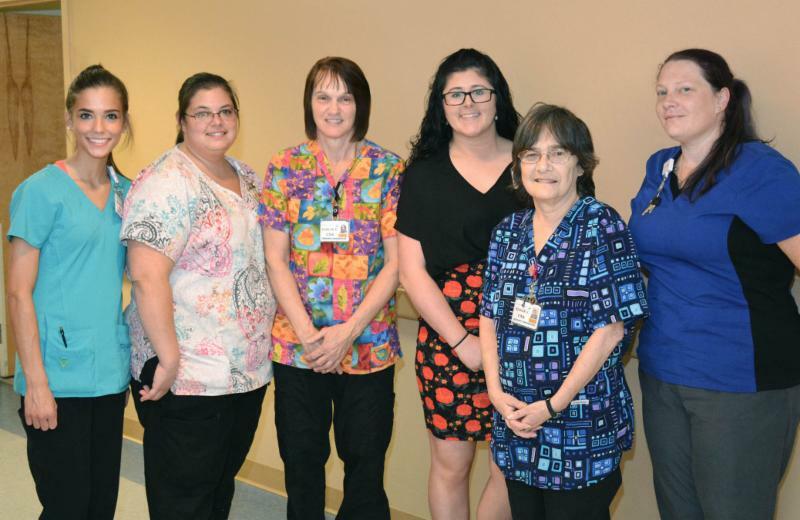 MaineGeneral's unique CNA Training Program pays participants for working 32 to 40 hours per week while they earn their CNA certificate. Students spend eight hours per week in the classroom and 12 hours completing the clinical/lab component. The rest of their time is spent working as a community care assistant (CCA) in one of MaineGeneral's skilled and long term care facilities. The 12-week course is offered in collaboration with Gardiner Adult Education, our partner in CNA education.